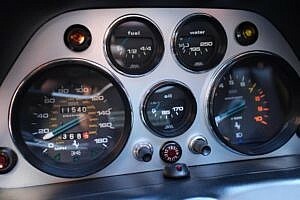 When Ferrari showcased the Pininfarina designed mid-engine V8 308 in 1975 at the Paris Salon, it was a mixed reaction from the enthusiasts, as some were aghast at the wedgy-angular Bertone-inspired designs, while others saw some of those Dino 246 GT lines slightly poking through. 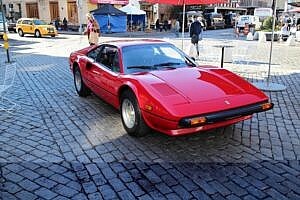 The designer, Leonardo Fioravanti, would be heralded as a architectural genius as the 308 became the iconic Ferrari for so many during and well after its time. 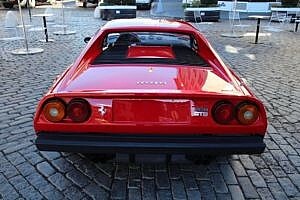 Production of the 308 ran from 1975 – 1985, during which time almost 13,250 examples were produced worldwide (slight differences between US and European market in the bumpers and wing lights). 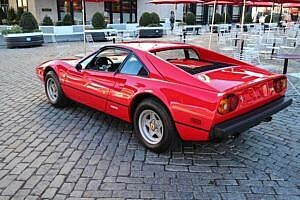 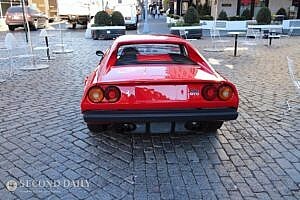 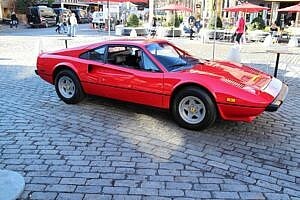 The 308 came in two flavors, the GTB (B for Berlinetta, or coupe) and the GTS (S for Spyder, or open roof). 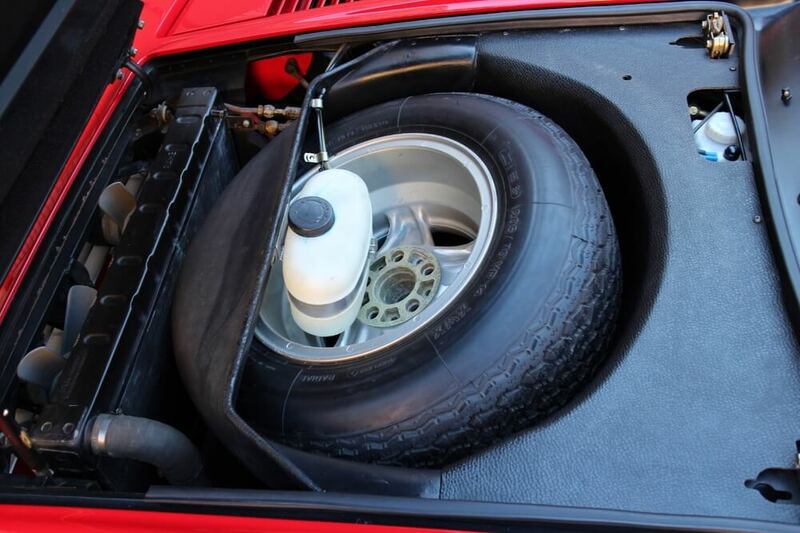 The first 712 GTBs ever built were actually made of fiberglass. 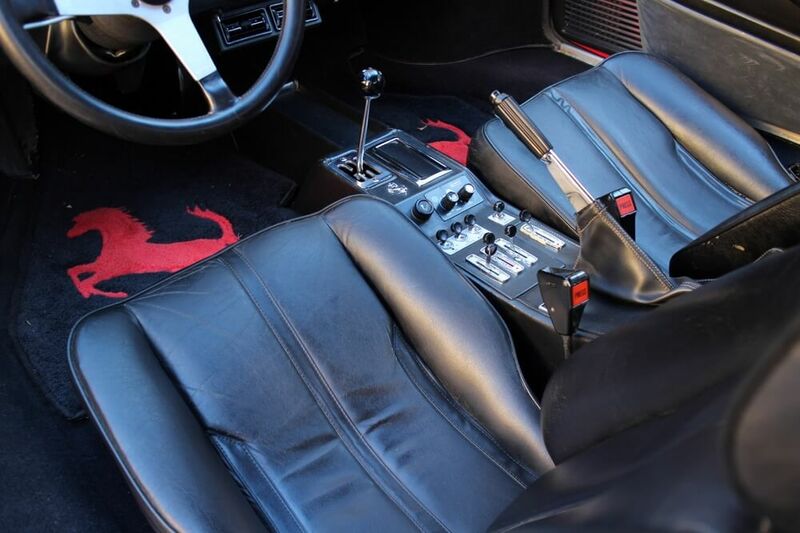 The automaker would soon realize the inferiority of the material and switch to an all metal body late in 1976. 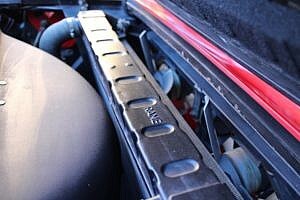 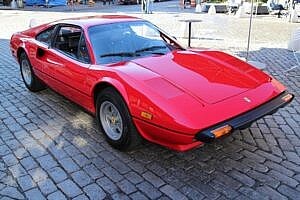 Throughout its lifespan, the 308 V8 would experience three major evolutionary steps…the GTB/GTS, with a two-valve, carbureted engine; the GTBi/GTSi, with a two-valve, fuel-injected engine; and the GTB/GTS Quattrovalvole, or QV, with a four-valve, fuel-injected engine. 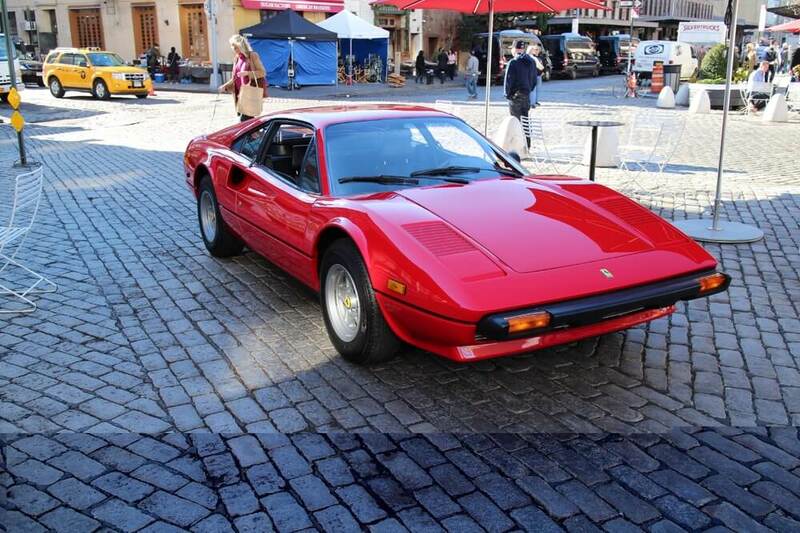 The 308 was replaced by the 328 in 1985 (as an ’86 model) through 1989, and to the untrained eye it’s basically indistinguishable from the 308 (hint, just look at the front and rear bumpers/valences).Contrary to popular belief, these cars are actually quite bulletproof…strong engines and transmissions. 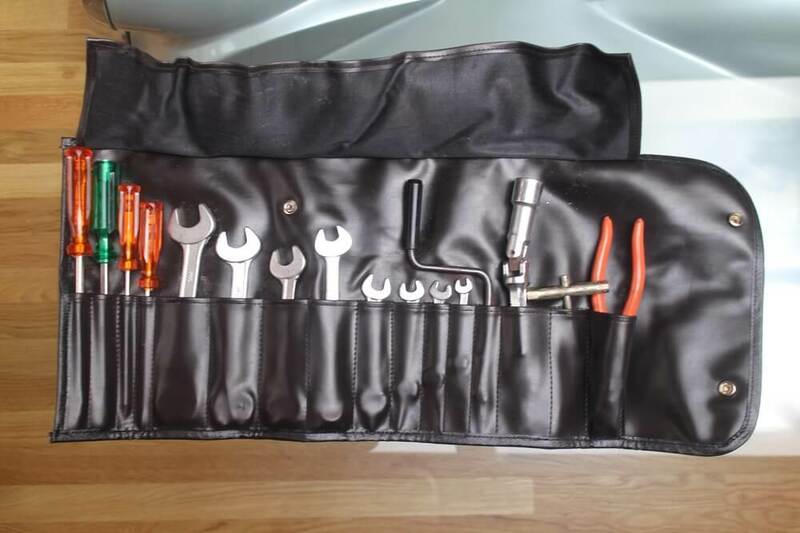 Parts and labor can be expensive, and many parts are either rare or possibly unavailable. 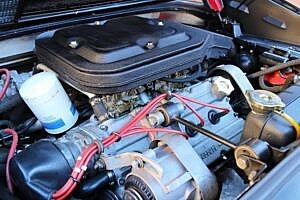 Service history is paramount, particularly because many cars had their maintenance deferred by owners who could afford to buy them but couldn’t afford to service them properly. Fortunately this one has recently had a full service so not to worry. Today we present to you this Classiche certified 1979 Ferrari 308 GTB with only 11000 miles, originally sold in San Angelo Texas on April 18, 1980. 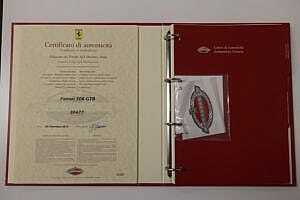 The Ferrari Classiche Certification and Attestation Program offer owners the opportunity to “Certify” their classic (20 year old or older) Ferrari to be in original compliance with regard to color, condition, proper engine/gearbox/chassis identification; evaluating your Ferrari using the factory’s extensive historical archive. 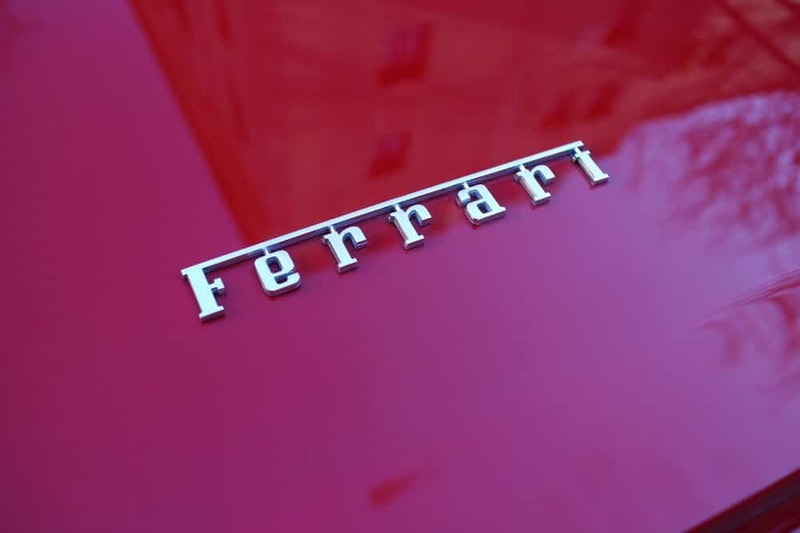 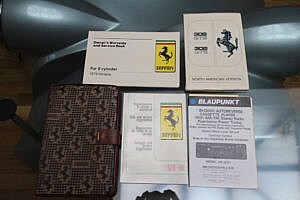 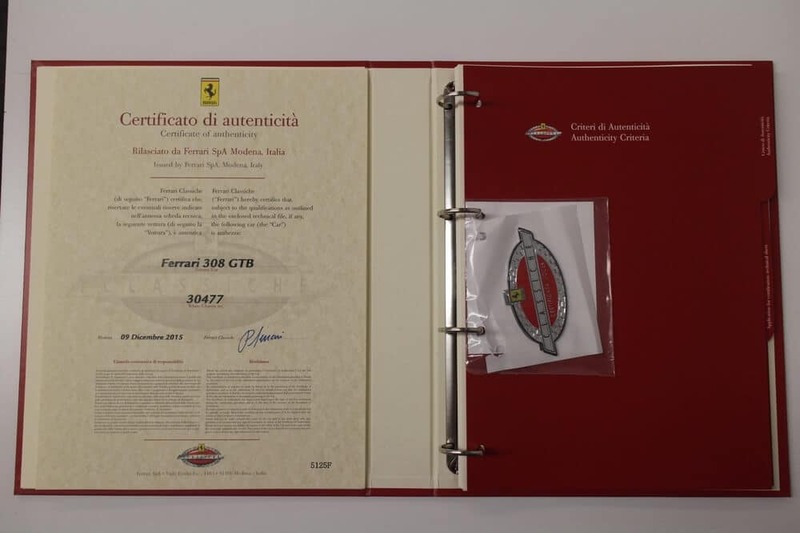 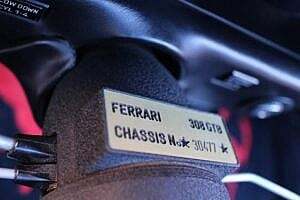 Once a car is determined to be correct, a committee headed by Piero Ferrari issues an official certificate of authenticity. 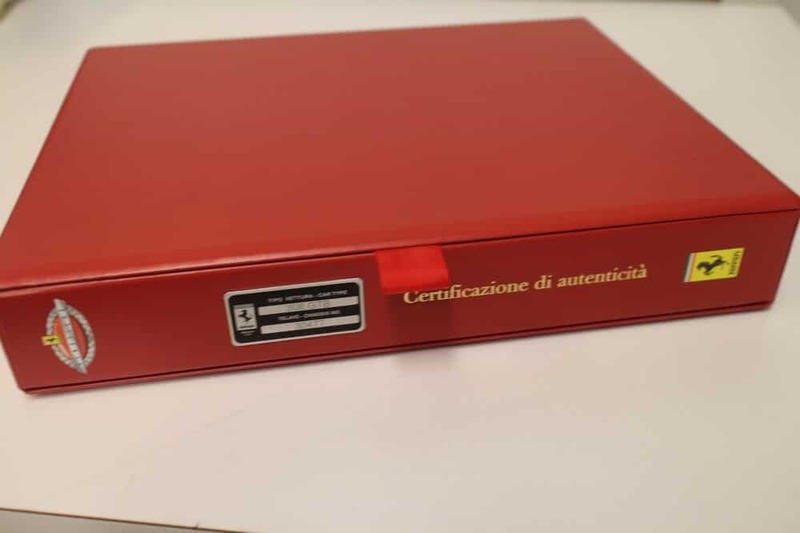 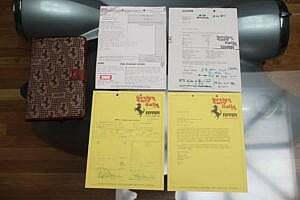 The owner is then provided with full documentation of the certification process, as well as the certificate. This 308GTB is another fine example from Mr. Elliot Cuker’s personal collection. 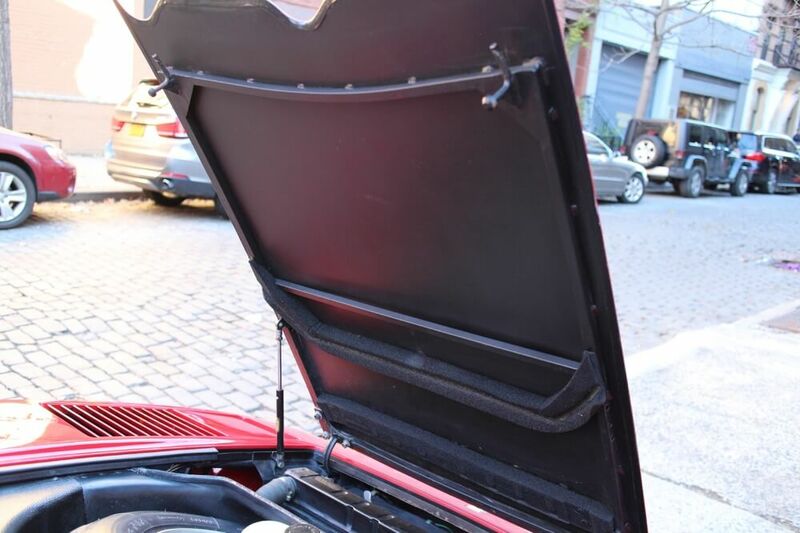 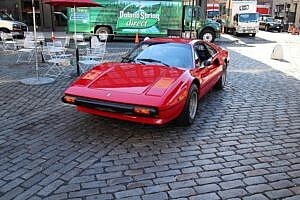 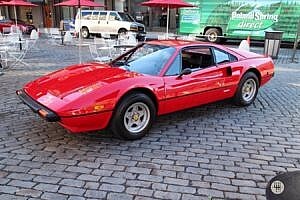 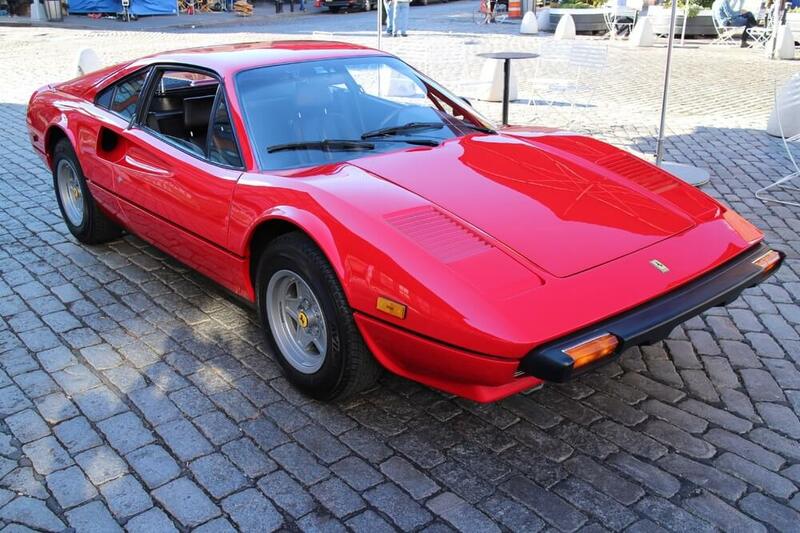 Held in storage in Greenwich Village, NY, this 308 has been extremely well taken care of and is an all original car. The original plastic covering still protects the door pockets. 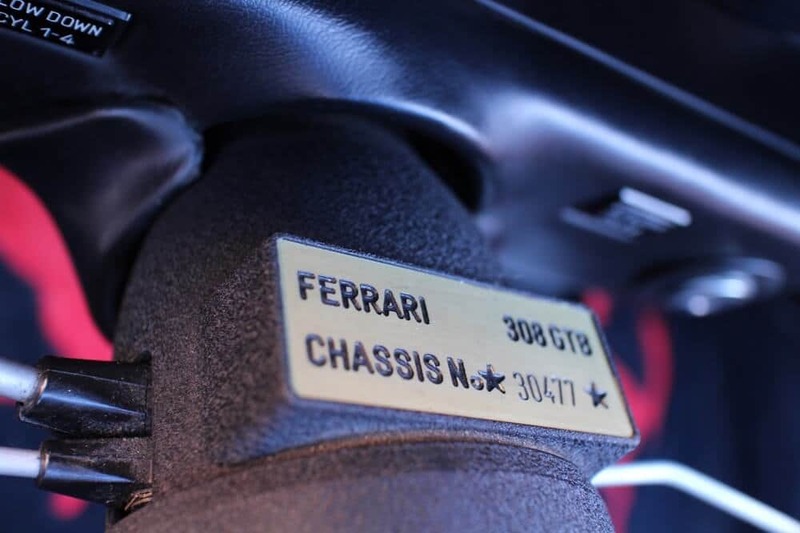 In addition to the certification, the recent services completed separate this Ferrari from any comparables you may find in the recent marketplace. 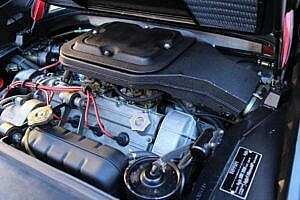 It has been fully serviced including belts, tensioners, and plugs. 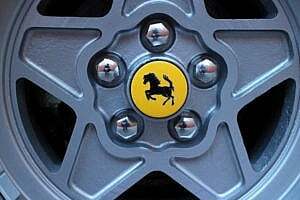 It received a full brake service including caliper rebuilds, and a full fluid flush throughout the car. This 308 retains its original window sticker, retail order, tool roll, jack, books, spare, and original radio, all of which are sold with the car. 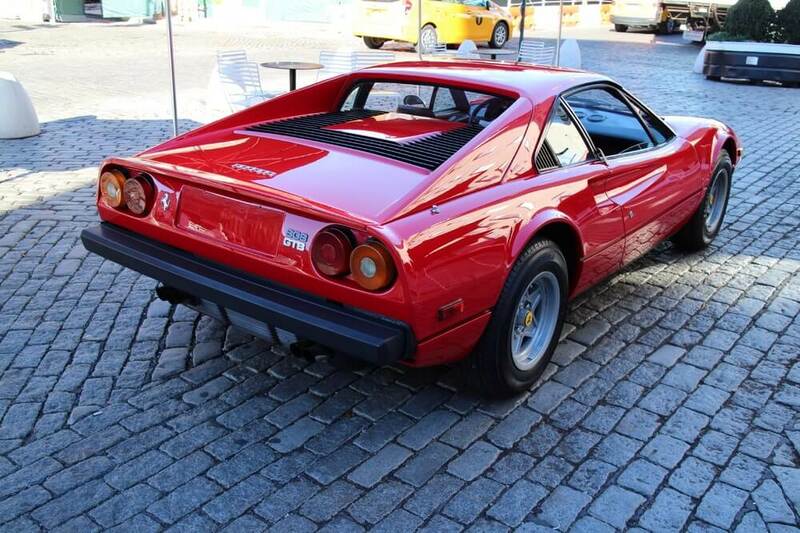 This is an amazing piece of art and an even better investment, you cannot find another low mileage, original car like this anywhere else. 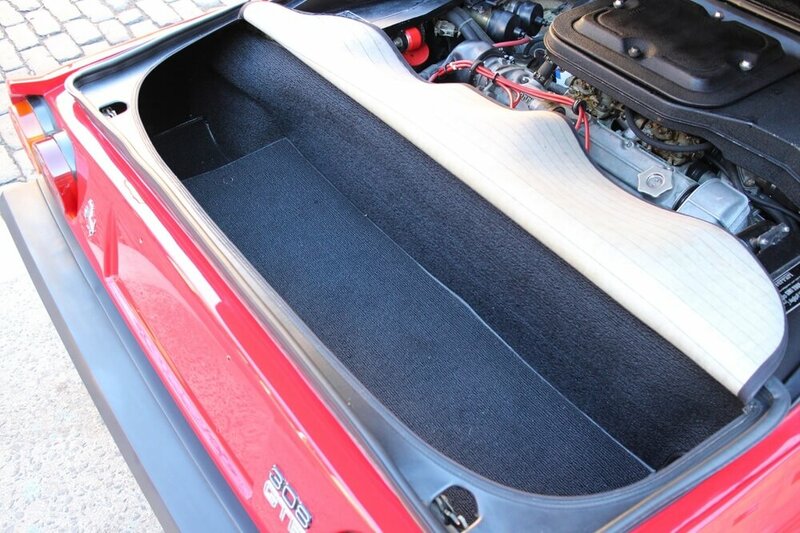 The original paint nonmetallic Rosso Corsa ‘red’ paint appears absolutely flawless in presentation. It has of course been garaged its entire life, no rust, fading or cracking or flaws otherwise can be seen. 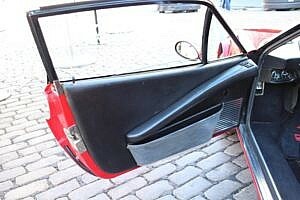 The body panels appear straight with even gapping from the factory, supporting that no accidents have occurred. The plastics and seals appear as new with no signs of fading. All the badging is present with no cracking or wax build-up in the crevices. 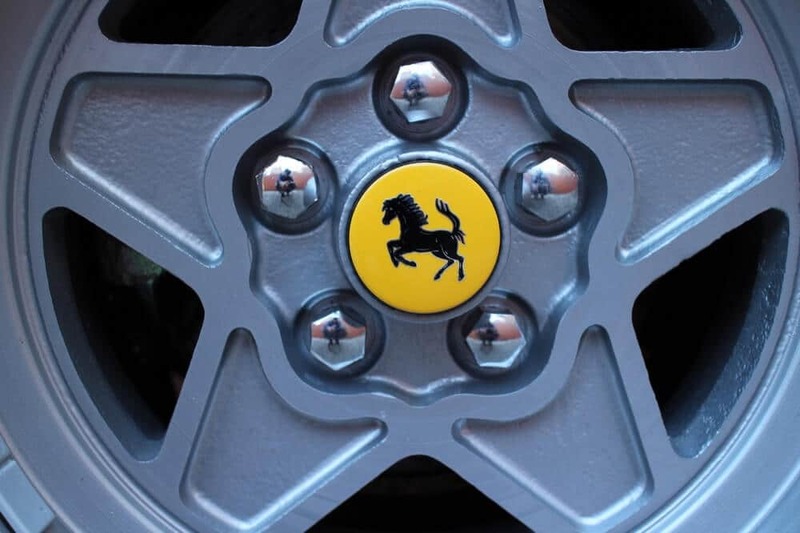 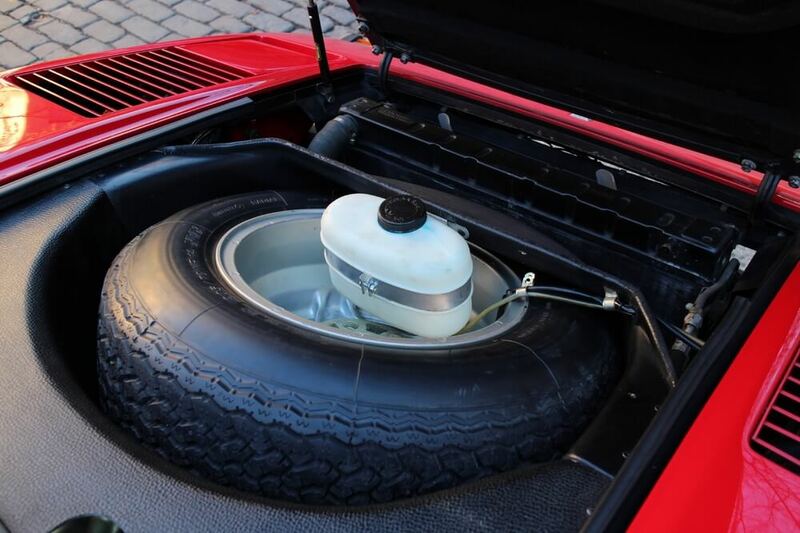 The original 5-spoke 14″ speedline Ferrari wheels are perfect and the center caps show no signs of wear. 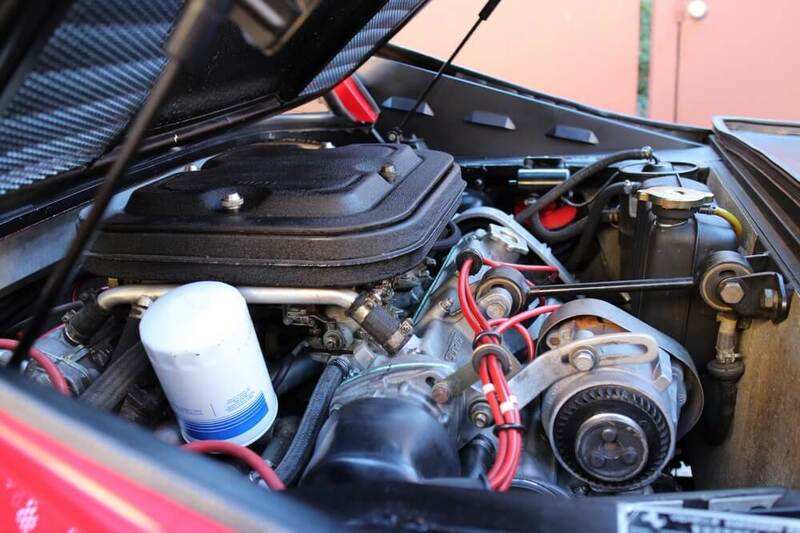 The engine and suspension have not been modified from original. 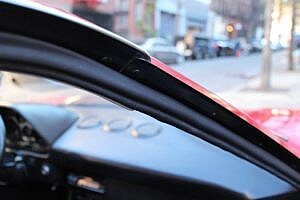 The glass is reportedly all original and is free of any cracks. 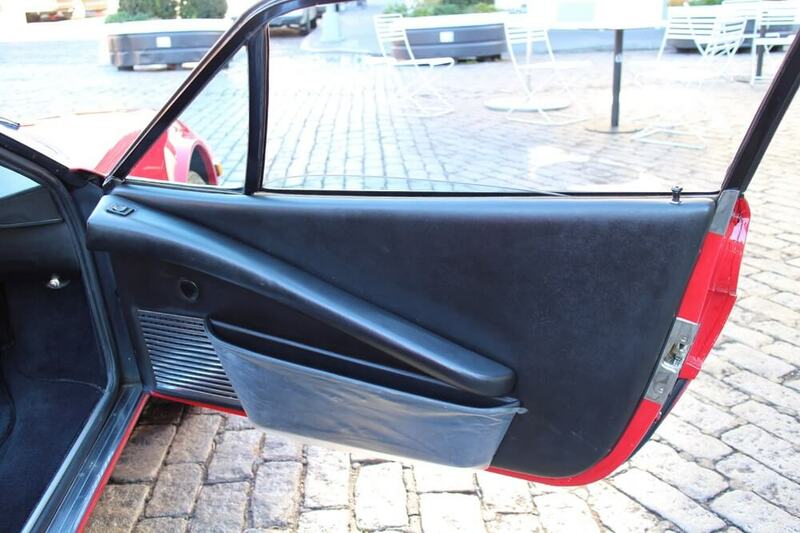 Inside this Ferrari shows as new. 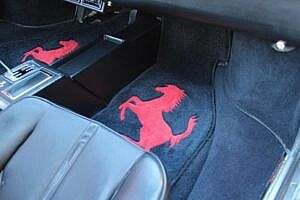 Original Ferrari embroidered mats at a cost of but $40 are present, and the carpet is free of stains or tears that could be seen. 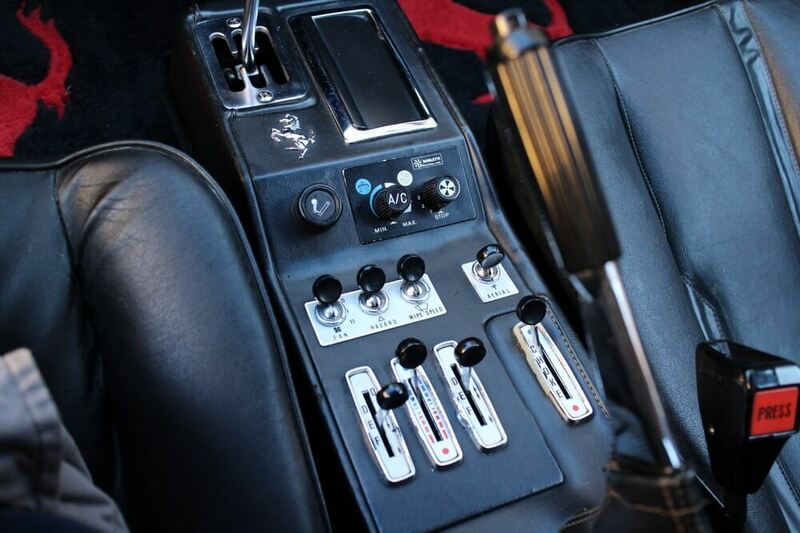 The trim, dash, buttons, switches…all present as new and free of cracks or any apparent flaws. The door sills show no obvious marks of entry. 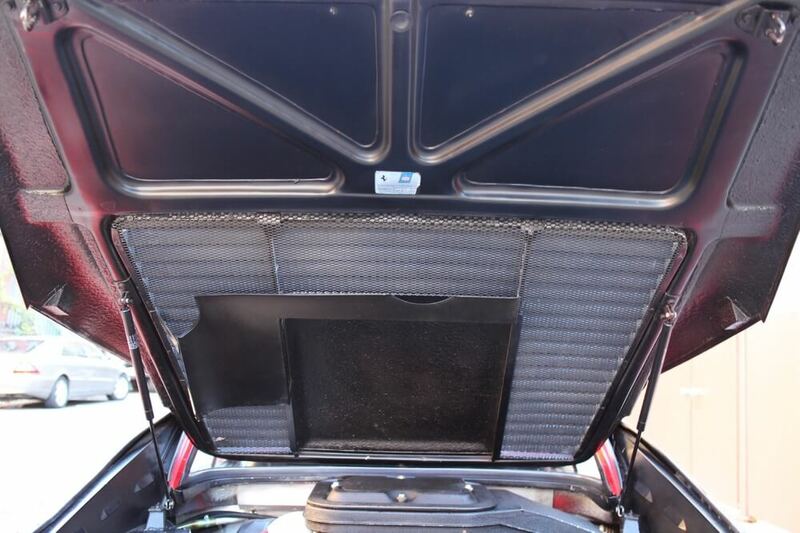 The black leather interior presents as you would expect in an 11k mile Ferrari, with no visible signs of wear or usage. 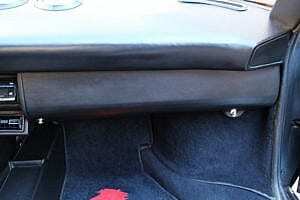 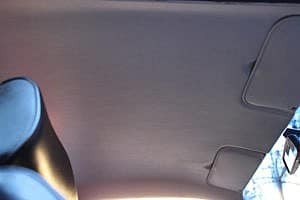 There is a small blemish on the left-side bolster of the passenger seat shown in the pictures. 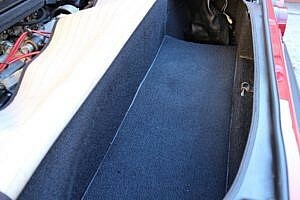 There is a spot in the driver footwell area where the carpet had separated slightly (seen in the pictures), that has since been repaired. 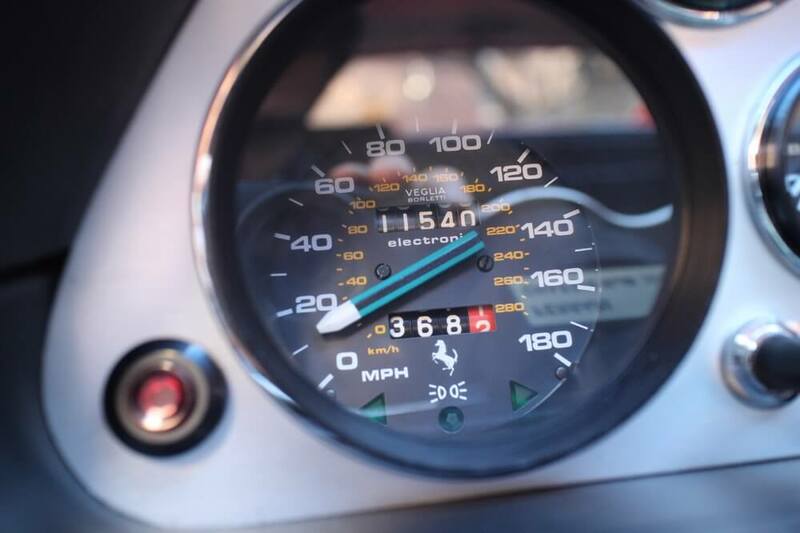 The Veglia gauges are all clear and the 11,540 miles displaying on the odometer is the first thing to catch your eye as you look through the original MOMO steering wheel. 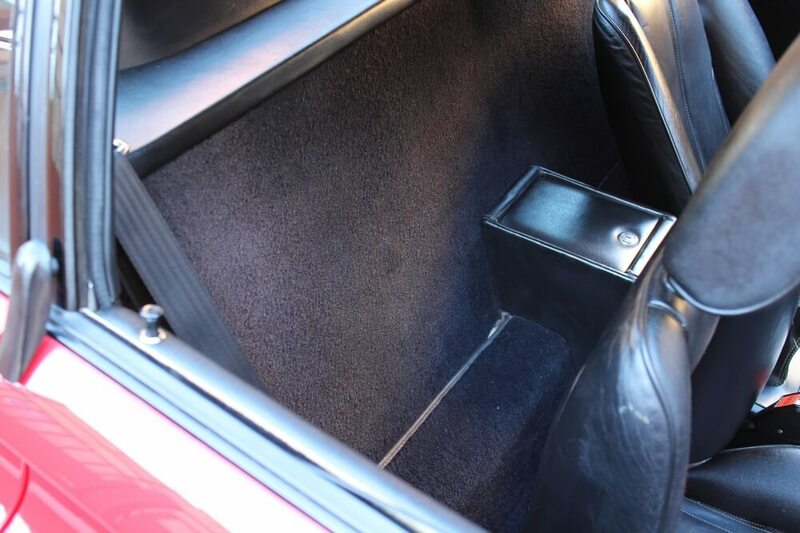 The original radio was replaced with an aftermarket but it does come with the sale of the car. This 308 was equipped with air conditioning, but with the carbed V8 just rear of you and the 5-speed gated shifter at your disposal, you’re more likely to have the windows down most of the time we imagine. As with many of the cars we feature, proper valuing is difficult given the low production volume and the rarity of examples going to market, compounded by the wide-range of examples and conditions you may find. 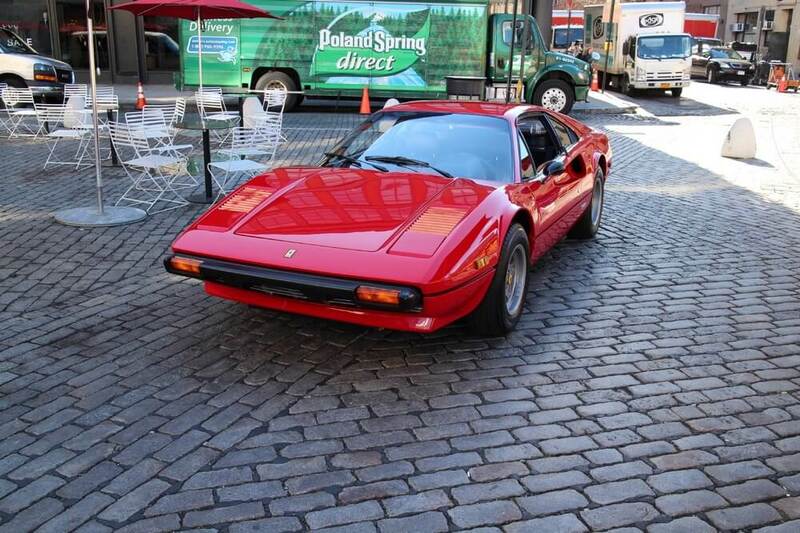 This 308 presents with extremely low mileage, Classiche certification, and all the original equipment and paperwork. 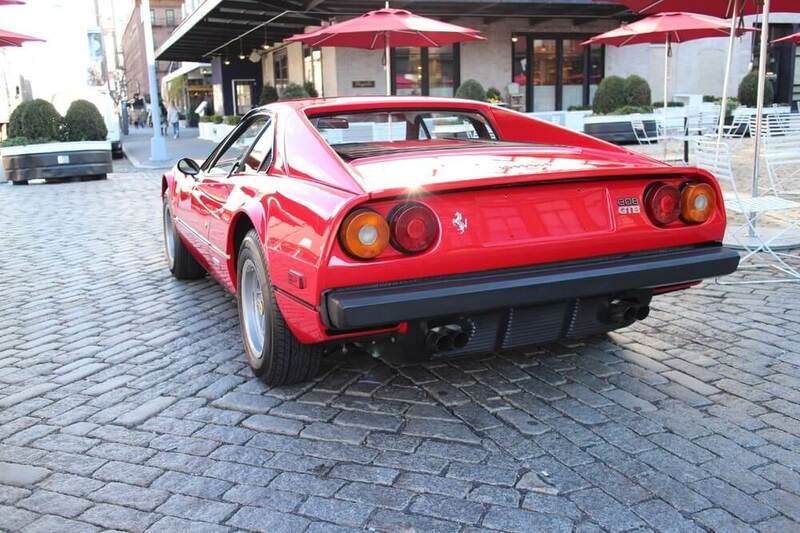 The recent market shows only a few examples, all with higher miles and far less condition. 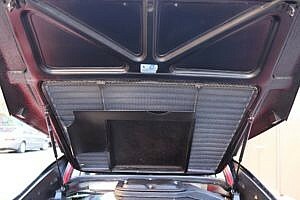 One recently sold through Gooding & Co. for $149,000 with certification but in a less desirable Verde Medio Metallizzato color. 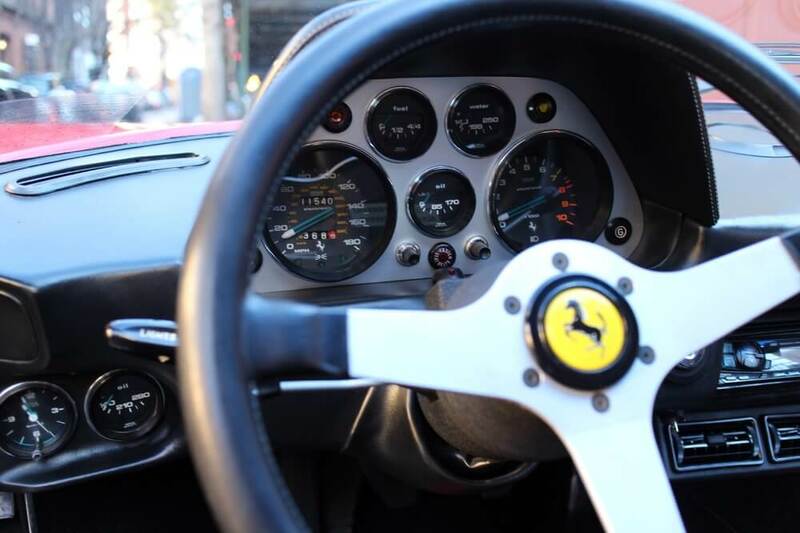 The market would place a considerable premium on the current example above the comparables and above concours level given the the documentation and condition. 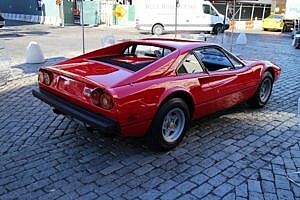 At the time of purchase in 1979, this was a $41,000 car, and we have the window sticker to prove it. 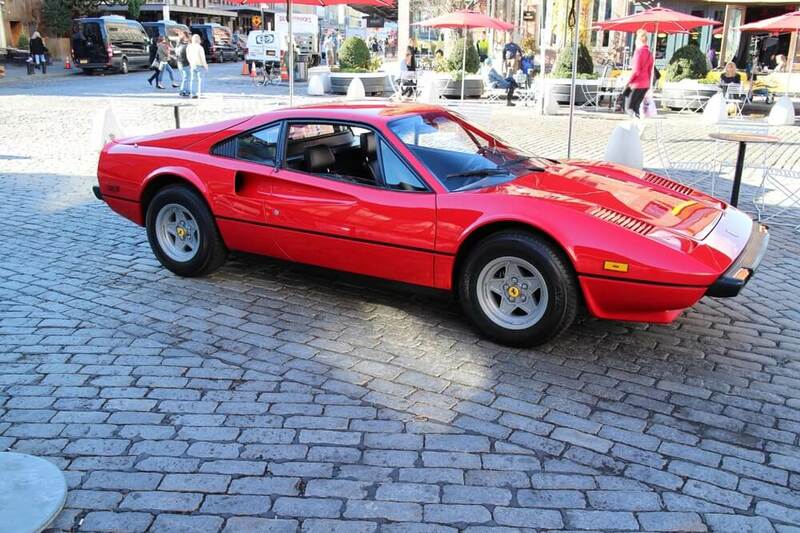 And up until 2015 that was about the current market value as well. 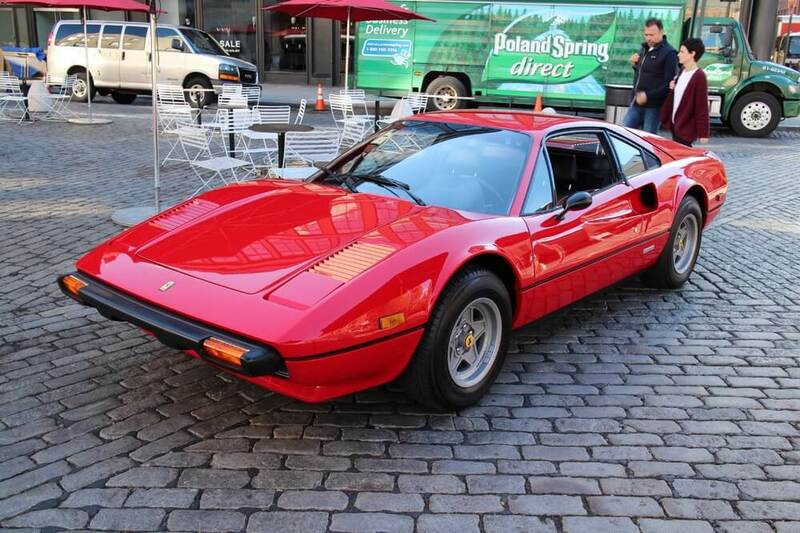 Prices soared starting mid-2015 and continued to climb over $150,000 for concours level cars. 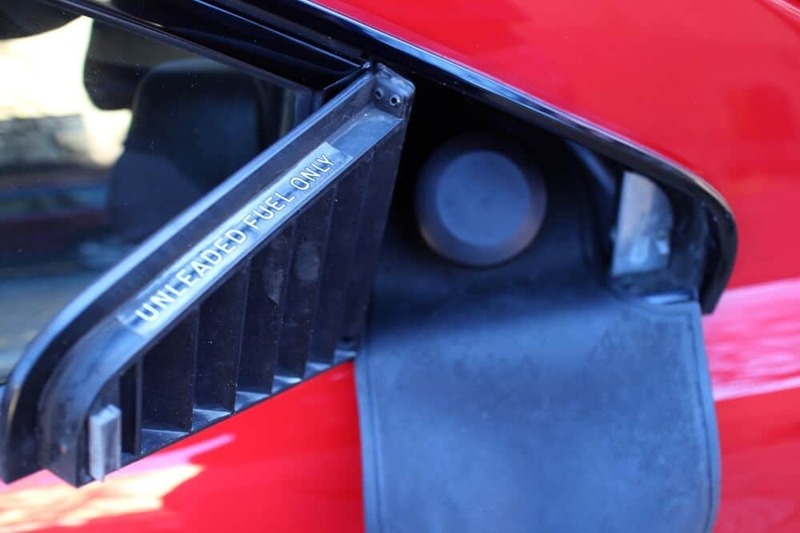 A small recent correction took place but cars at this level remain relatively untouched. 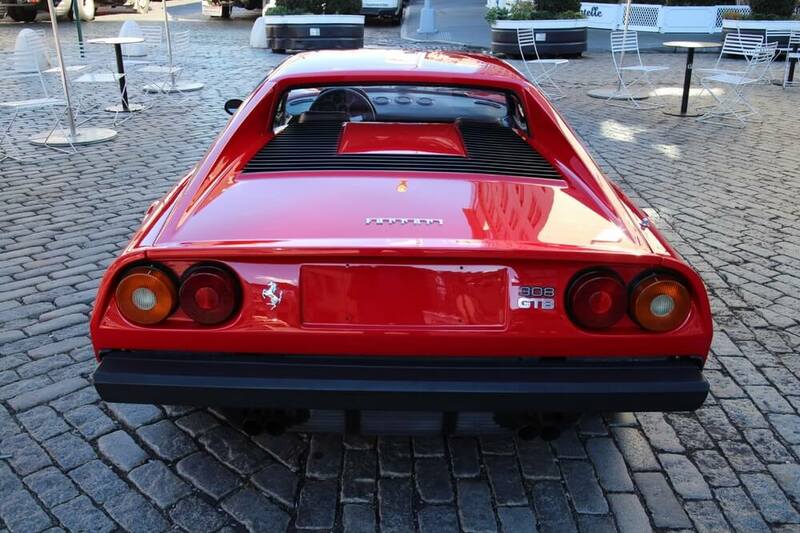 This 308 is not your average 308, and the interested buyer will be someone looking for a investment level museum-quality example. 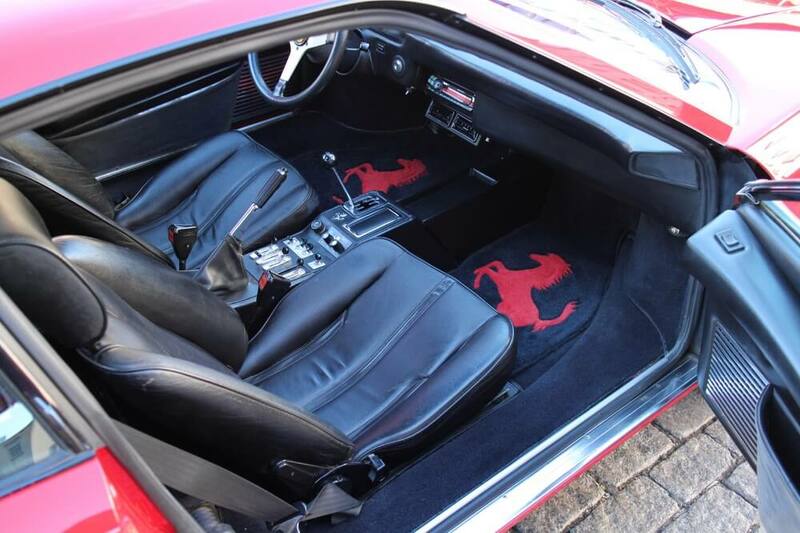 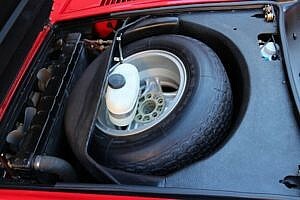 The documentation, service and Classiche certification place this one at the top of the list of any Ferrari 308 example in the current or recent market. 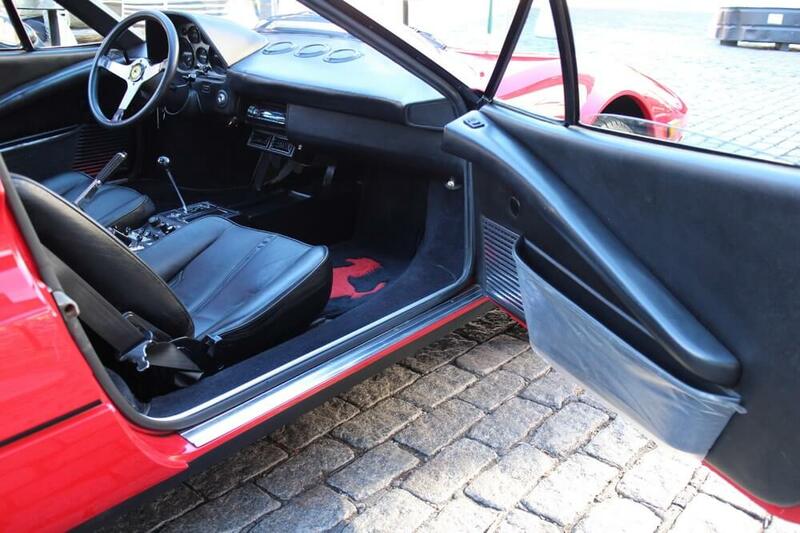 Mr Cuker welcomes anyone interested to view it in person. 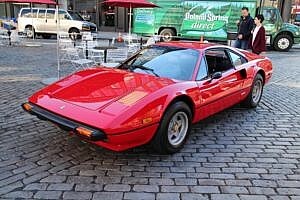 Please remember that partial proceeds from the sale of this Ferrari will benefit the Austin Hatcher Foundation for Pediatric Cancer.